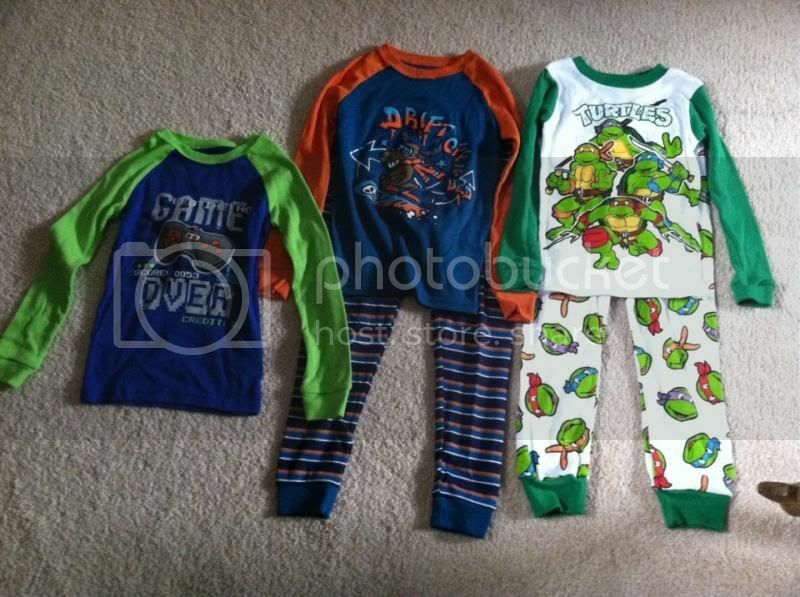 It is the time of the stage where we need to update our son’s clothes, not all but some of his clothes particularly his pajamas. We all knew that kids do grow up so fast, and when they are there is no stopping there. One evening while we went to our favorite and cheap local store here, we decided to buy our Cha new pajamas and this time we took the 5T sizes. For the retail price of $5.00 pair wasn’t so bad and we took three different styles. Fabric is cotton used and very comfortable and cozy as well. You might be wondering what happened to the bottom of the Blue and green top, my Cha already wore it that time. He is so excited to have all of this.